Here is more of my contribution! (see my previous pretty Paris picture post here). 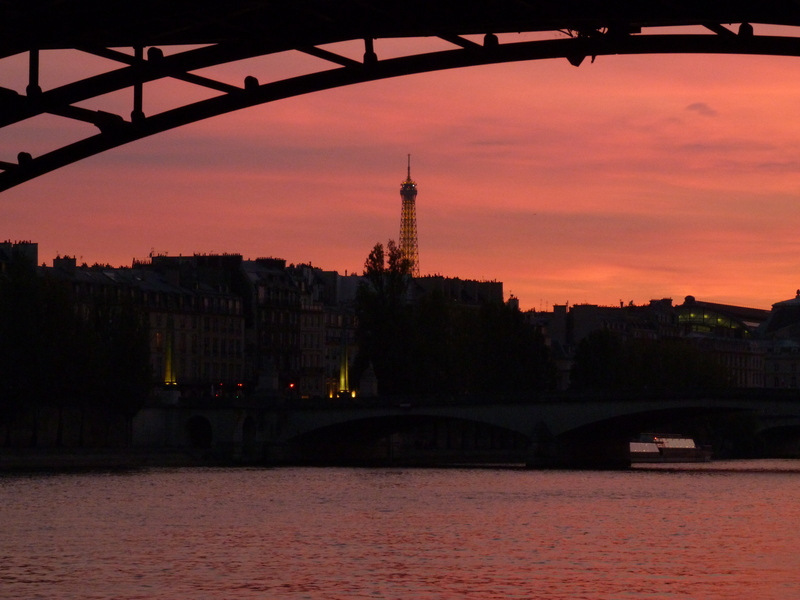 thanks for sharing…makes me want to go back…missing paris! Those photographs are gorgeous! They make me want to book a flight to Paris straight away! Paris just looks absolutely beautiful!